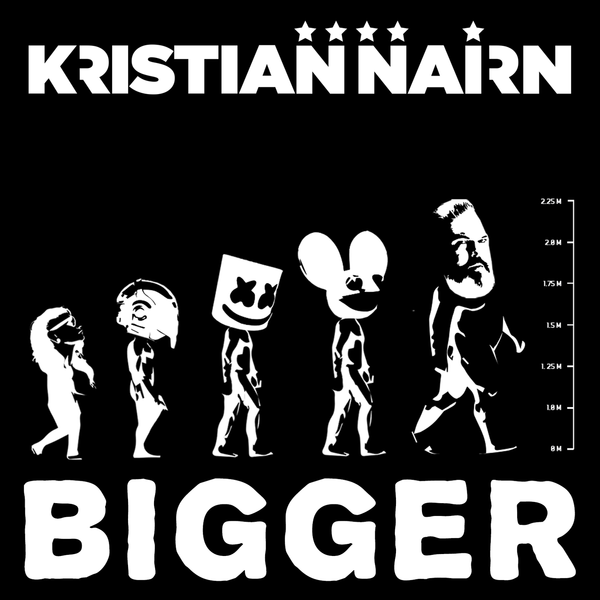 DJ, producer, and actor, Kristian Nairn has released his third solo single, titled “Bigger,” on Friday August 11th via Radikal Records. “Bigger” is available for digital purchase on all major platforms, including Amazon, iTunes, Google Play, and Bandcamp. The single is also available to stream on all major streaming platforms, including Apple Music and Spotify.